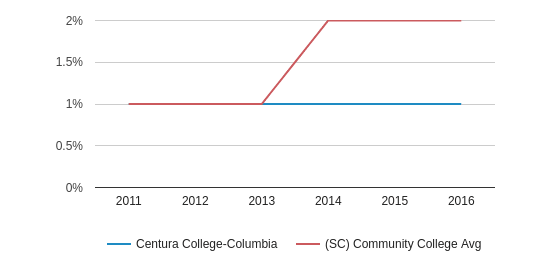 Centura College-Columbia serves 70 students (50% of students are full-time). 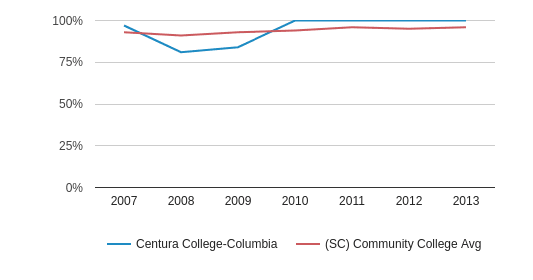 The college's student:teacher ratio of 8:1 is lower than the state community college average of 28:1. 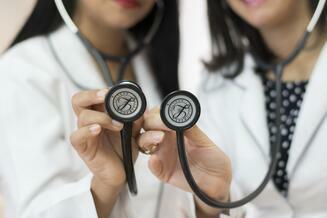 Minority enrollment is 86% of the student body (majority Black), which is more than the state average of 38%. 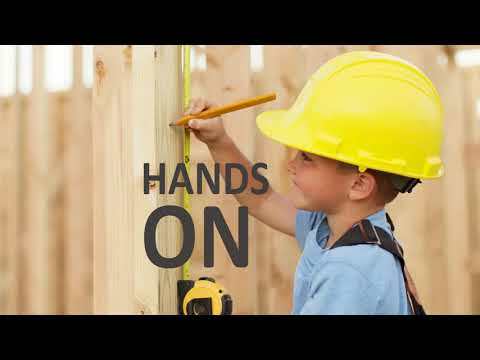 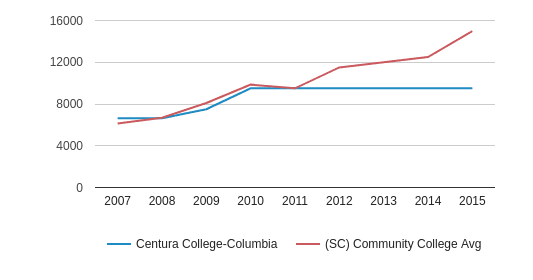 Centura College-Columbia is the only community colleges within Richland County, SC. 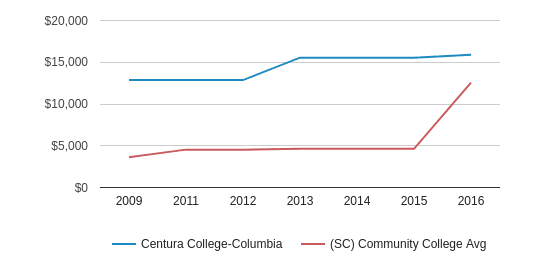 The nearest community college to Centura College-Columbia is Midlands Technical College (13.1 miles away). 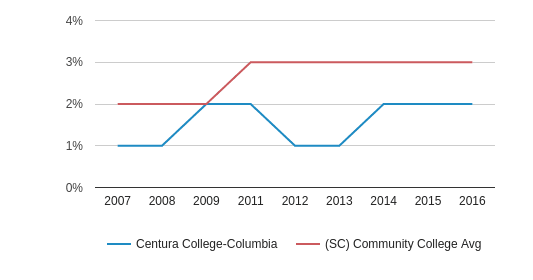 Centura College-Columbia (SC) Community College Avg. 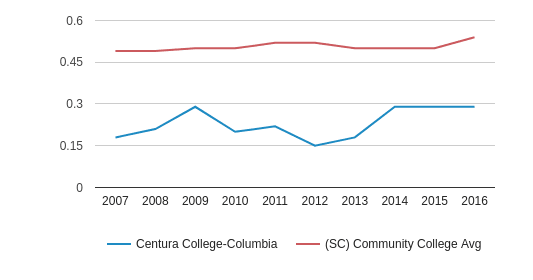 The student population of Centura College-Columbia has stayed relatively flat over five years. 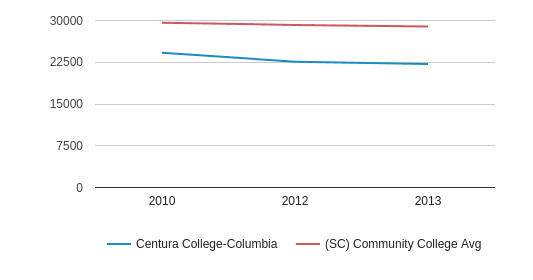 The Centura College-Columbia diversity score of 0.29 is less than the state average of 0.54. 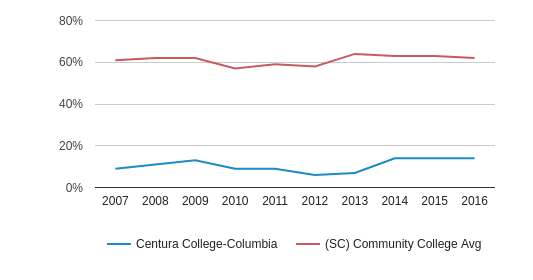 The school's diversity has stayed relatively flat over five years. 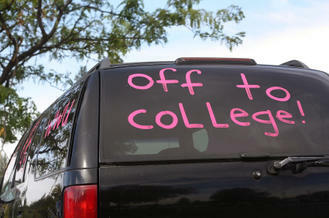 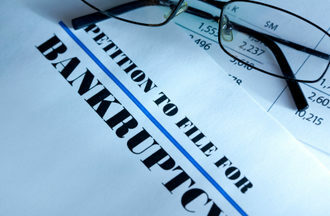 The private state tuition of $15,887 is more than the state average of $12,551. 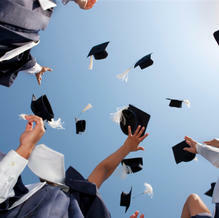 The private state tuition has grown by 23% over four years.